Today marks the 40th (!) 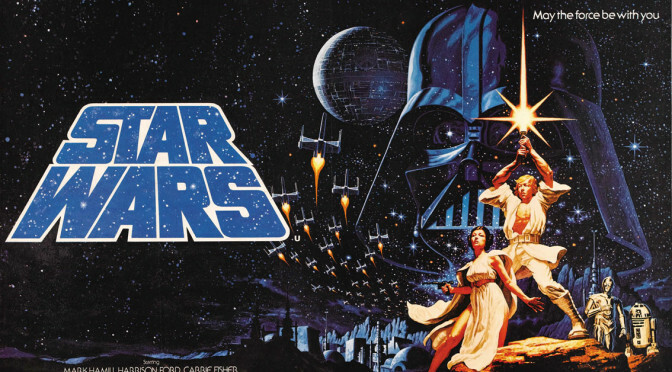 anniversary of the release of the first “Star Wars” movie in 1977. To celebrate, we here at About Men Radio present a round-up of some of the best blog posts we’ve had about the movie and its culture. Enjoy! And be careful where you point that blaster!